See you at the picnic tables! Water Works / Waterworks 1. Super Liga - Finished! Thank you for playing! Back again we are for another edition of Waterworks League. We're scheduled for 26 weeks running from 04/07/2016 to 09/29/2016. Water Works / Waterworks GLOW - Your favorite Winter Grind! It's Disc Golf... at night! Best Shot Random Draw Doubles or BSRDD. ... 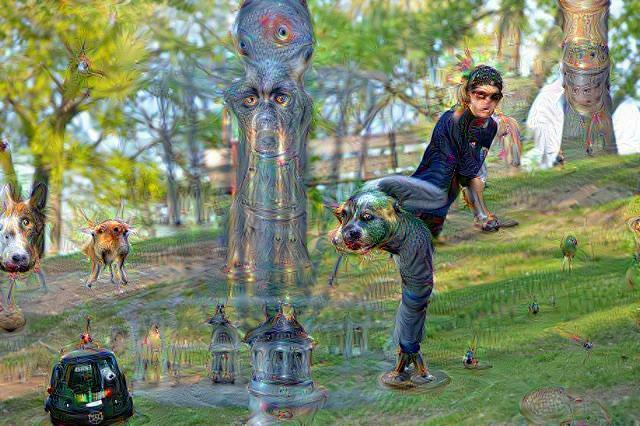 If you don't start acting right, toning down the banter on the forums, and taking Disc Golf more seriously. You're going to get called out for foot faults in the open field twice in a row at Worlds. Do you want to end up like this? Buck up then. Disc Golf talk ONLY from here on out. No vacation pictures, whining or talk about bogeys. Water Works / WaterWorks League SUPER THURSDAYS - THANK YOU!!! First and foremost, a huge THANK YOU to all participants and volunteers who help make Water Works League THE BEST mini in the city. Specifically, Eric Kolkmeier, Mike Fenton, Ted Keith, George Rousis (laptop finder) for your extra special contributions. We had 252 unique competitors that played 910 rounds over 26 weeks, shooting an overall average of 58.5. 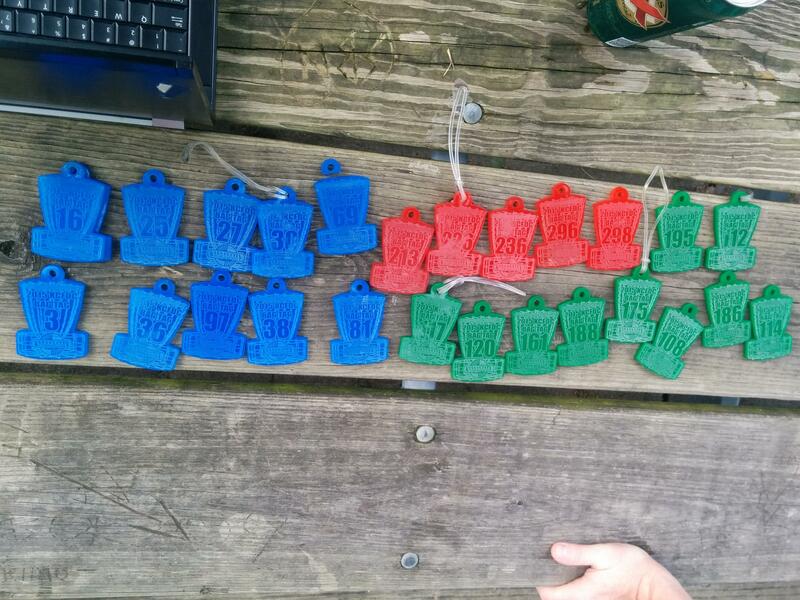 We racked up a total of 53,139 strokes. Ace Fund at $267 for 2016! Water Works had no weather cancellations. We set an attendance record on August 6th, 2015 with 63 competitors. Best Single Score is 43, shot by Chris Clemmons on 08/20/2015. Best Average (minimum 13 weeks) is 50.2 belonging to Shanan Carson. Water Works / 06/11/15 - Water Works League - SCORES UP! 53 out?! We're back to normal, thanks for coming out! Water Works / 06/04/15 - Water Works League - Eff the Rain! 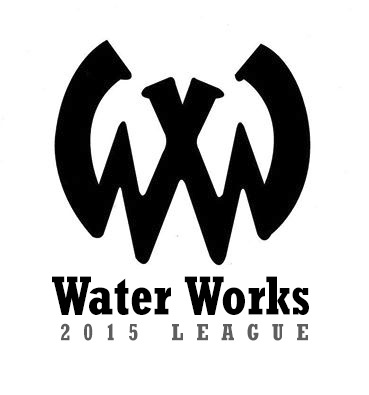 Water Works / 05/28/15 - Water Works League - Bring it on! Another good one in a slightly wet WaterWorks track. Scores are UP. Water Works / 05/21/15 - Water Works League - SCORES UP! I will be monitoring the weather again for this week. I will be at WaterWorks by 5:15pm. Only cancellations will happen if it's storming, lightning or otherwise dangerous conditions. That being said, last week was AMAZING. the 'Works was hardly muddy, the temperature was pristine, no wind, and spring smells in the air. Ace Fund starts at $419 USD for this week. 6:00PM tee, sign up by 5:50. More of this...Less of the other... Come have some fun! Folks, the 15 that made it to league were handsomely rewarded! The weather broke long enough for us to get an excellent round in at the 'Works! Spring smells, no wind and excellent 72F temperature. It was hardly muddy. Come on out next week, have some fun! Ace Fund at $419 USD for 2015/05/14. 3. Finally, at any of our fine Kansas City Disc Golf retailers; Disc Golf World and Dynamic Discs. 'like' this post on facebook for maximum visibility! Water Works / 04/23/15 - Water Works League - SCORES UP! Sun is shining, weather is sweet! Makes you want to throw some polymer treats! The KC Star will be out tonight, we have a reporter and photographer coming to produce an article on KC Disc Golf. 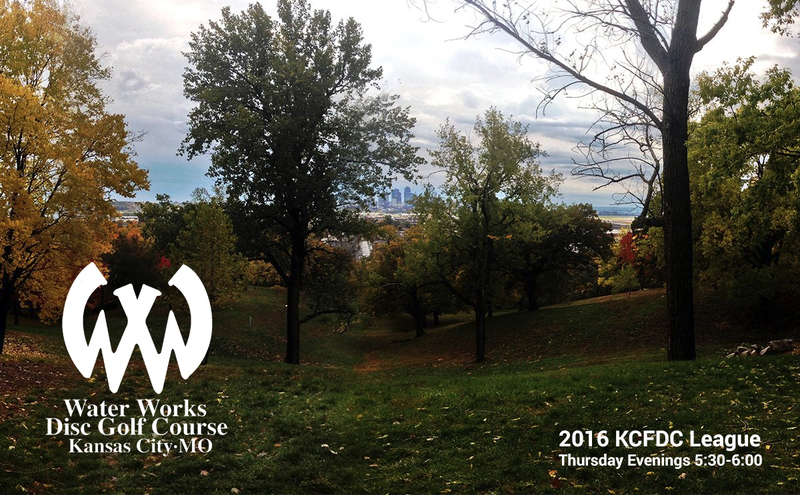 Let's show them how awesome WaterWorks and KC Disc Golf is! Ace Fund at $331 USD. FIFTY-ONE 51 out tonight for the best evening of golf you've had all year. Thanks to our guests Catrina Allen and Paul Ulibarri. Paul didn't shoot too terrible at all. 75 degrees. No wind really what-so-ever.